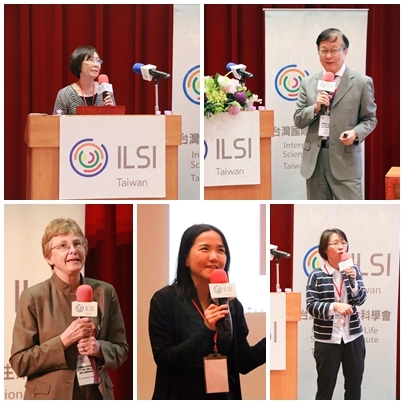 Human microbiome and its impact on health have been an active area of intense research in the last decades. It is increasingly acknowledged that the influence of gut microbiome is dynamic and extensive, affecting multiple system functions and host health. 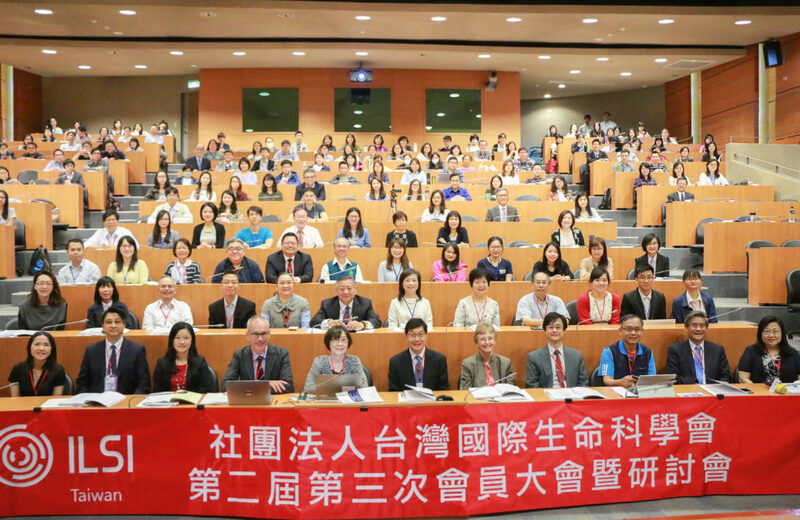 We are just beginning to understand its potential in mitigating disease and promoting health. 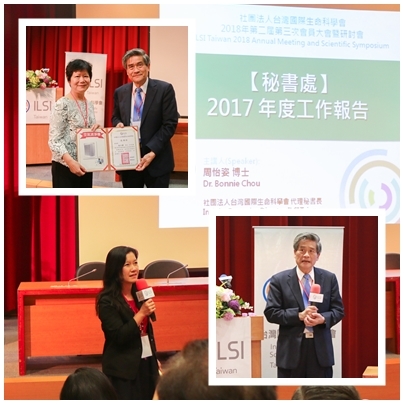 In conjunction with their 2018 Annual Meeting, ILSI Taiwan held a one-day scientific symposium on “Human Health Partners: Microbiome and Health” on April 27, 2018 at National Taiwan University, Taipei. 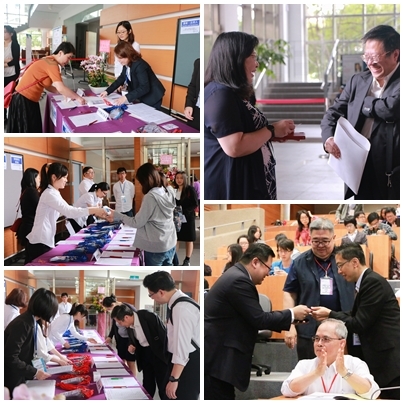 The symposium program was comprehensive, covering the subject matter from basic to advanced, from research to applications and from local to the international perspective. 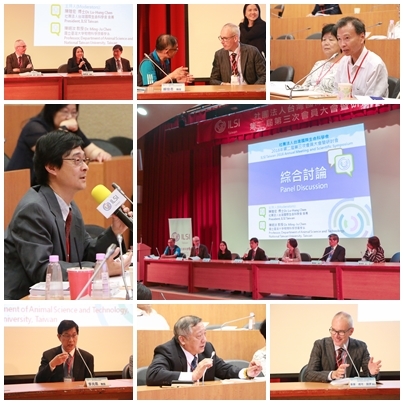 A slate of international and local speakers presented the latest research and insights into the gut microbiome and human health. 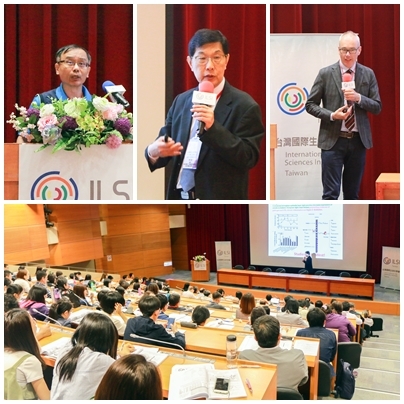 The symposium, organized in collaboration with the Graduate Institute of Food Science and Technology, National Taiwan University (NTU); Taiwan Association for Lactic Acid Bacteria; Food Industry Research and Development Institute; and the Taiwan Association for Food Science and Technology, was well attended by over 200 participants. 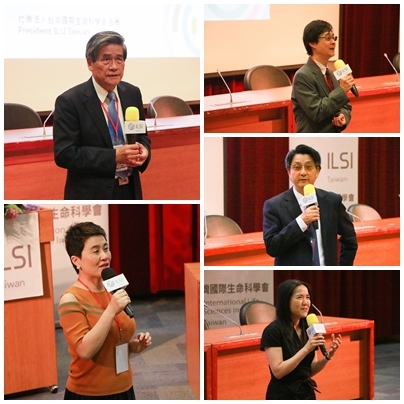 Foreign and domestic speakers presented speeches related to Microbiome and Human Health. 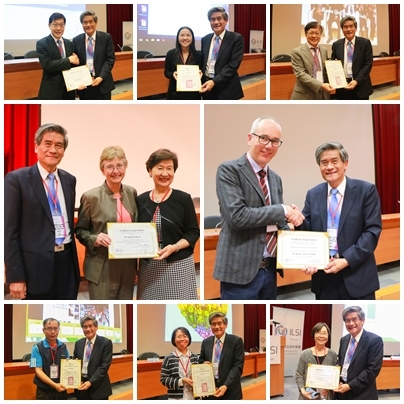 Dr. Lu-Hung Chen, ILSI Taiwan President, presented a certificate of appreciation to each speaker and invited guest. 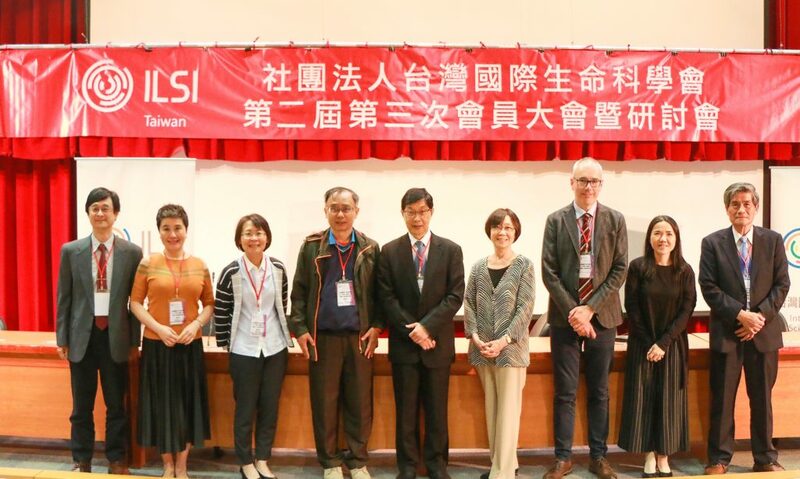 For more information, please visit our Chinese web page of this event, or contact Ms. Arlene Yang, Project Manager of ILSI Taiwan.